If you've been following us for any length of time, you know of our undying love of cover songs. You might also know how much of a Chris Brokaw fan I am, and that he's the most underrated musician out there. His work with Come, The New Year, The Lemonheads, and his solo work has cemented himself as one of my all time favorite musicians. Somehow, it also slipped by me that he released an album of David Bowie and Prince covers back in November 2017. The back story is that he was asked to play at a friend's wedding, who requested David Bowie and Prince songs. He came up with versions on a classical guitar, and decided to record them. Instead of completely traditional covers, you get these amazing acoustic, instrumental versions of some of the greatest pop songs ever recorded. For David Bowie covers, he went a little off the norm with songs like "Ashes to Ashes," "The Man Who Sold the World," "Letter to Hermoine," etc. For his Prince songs, you get "I Would Die 4 You," "Controversy," "When You Were Mine," and more. For a fan of cover songs, Prince, David Bowie, or Chris Brokaw, this is a gold mine. For fans of all four, it's perfection. 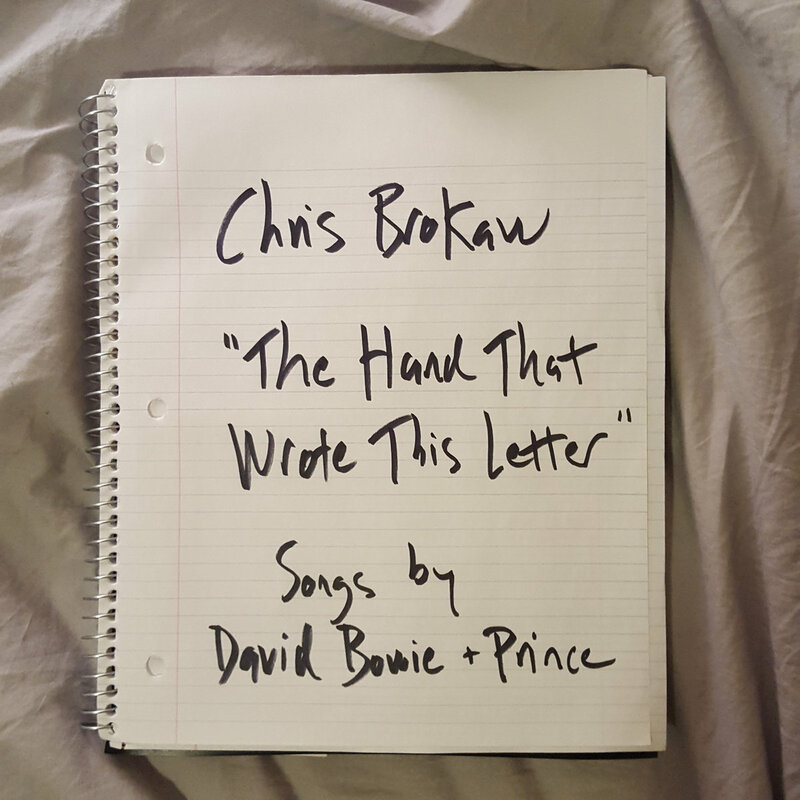 You can listen to Chris Brokaw's version of "I Would Die 4 U" below. 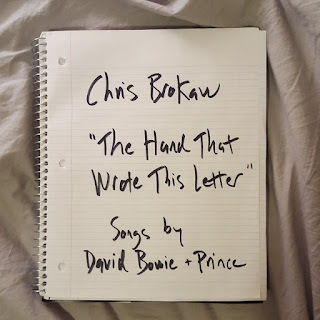 His album of Prince and David Bowie covers, The Hand That Wrote This Letter, is available now on Bandcamp. For more on Chris Brokaw, check out his website.